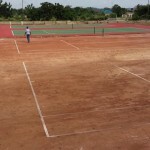 The Foundation has helped two students so far obtain scholarships in the US. With the help of Dan O’Connell at New Mexico military institute, Herman Abban and Francisca Nyarko have both started attending New Mexico and have had an amazing start to their college career!!! 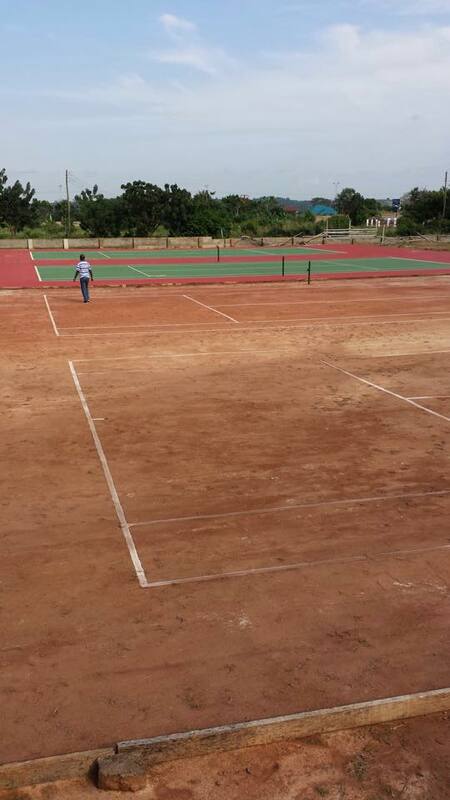 The foundation is currently nearing completion of our tennis facility in Ghana. We have four courts completed and a locker room nearing completion. 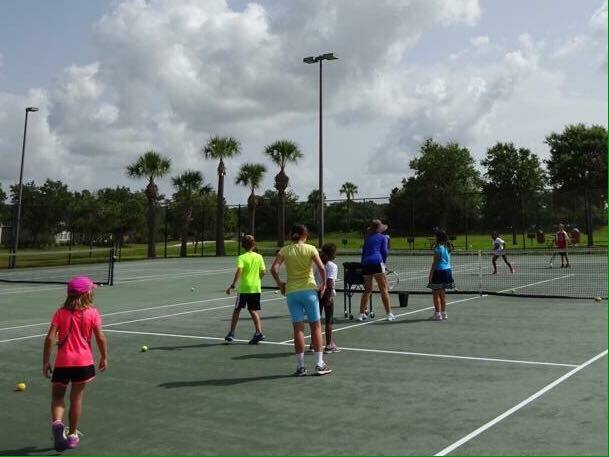 We are exited to run clinics this October on our own courts! 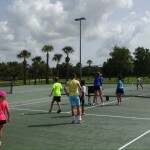 Summer tennis classes are underway with children of all ages and abilities learning about trhe game and improving techniques and having loads of fun at the same time. We are getting ready to ship 6 huge boxes of donation rackets, balls, clothing, shoes and sports equipment to Ghana for our October clinics. Donations are a huge part of what the foundation does and the children are extremely excited to see all the items that get brought to the clinics to hand out. A big thank you to Yonex for donating around 50 lightly used and new rackets for us to take this year.